The Cantate Choir is a local amenity choir based in the Sevenoaks, Tonbridge and Tunbridge Wells areas. 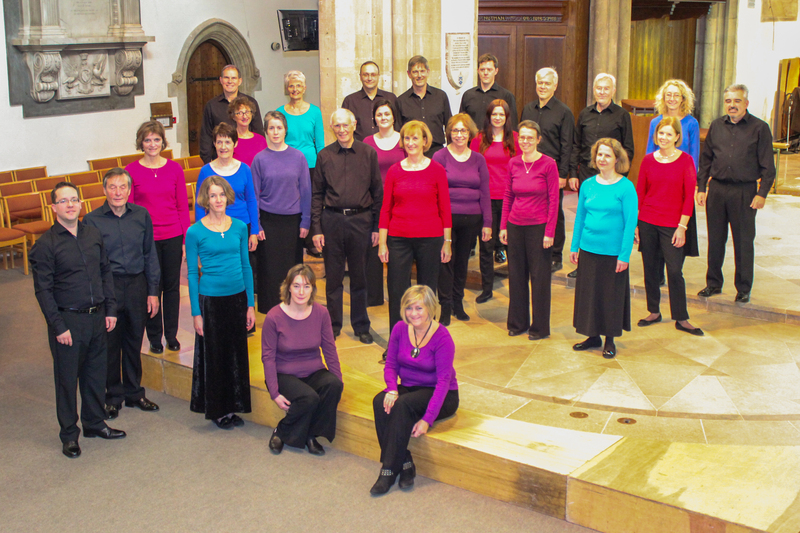 We perform a wide repertoire of well known and new pieces from across the centuries. Our next concert is on Saturday 9th March 2019 at St. Nicholas Church, Sevenoaks: Handel and Pachelbel. 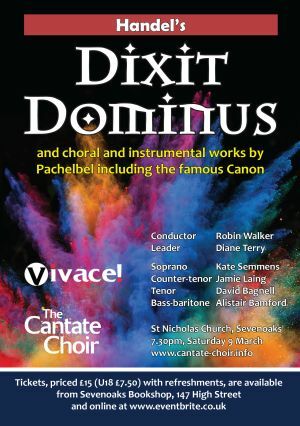 We will be performing Handel’s Dixit Dominus and choral pieces by Pachelbel. We will be joined by Vivace! who will also perform Pachelbel’s Canon in D.
Under Robin Walker’s leadership, the choir has grown in stature, achieving standards of which its members are justly proud. 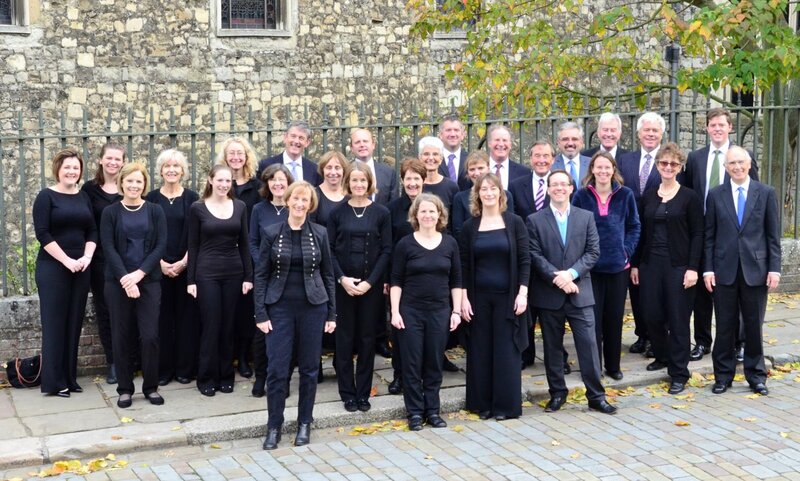 In 2014 we were particularly delighted to win Top Choir Kent. The choir’s desire to reach new levels of excellence is driven by the warm support of its loyal and growing audience. We thank you for this and very much hope that you will continue to enjoy our concerts. Please enjoy reading about our forthcoming concerts, or reminisce over some of our past performances. For those who enjoy Sara Kemsley’s excellent programme notes, they can be found by clicking on the event listed in Previous Concerts. To find out about the interesting things we have been up and see some photos of us in action have a look at our news section.